Congratulations to Phillip, one of our Semester 4 students! Phillip recently participated in an English competition at the Faculty of Law at the University of Indonesia. Phillip took part in the story telling challenge, along with 36 other competitors. The them of the competition was ‘The Environment’ and competitors were required to create and perform stories related to environmental issues that concern Indonesian people. 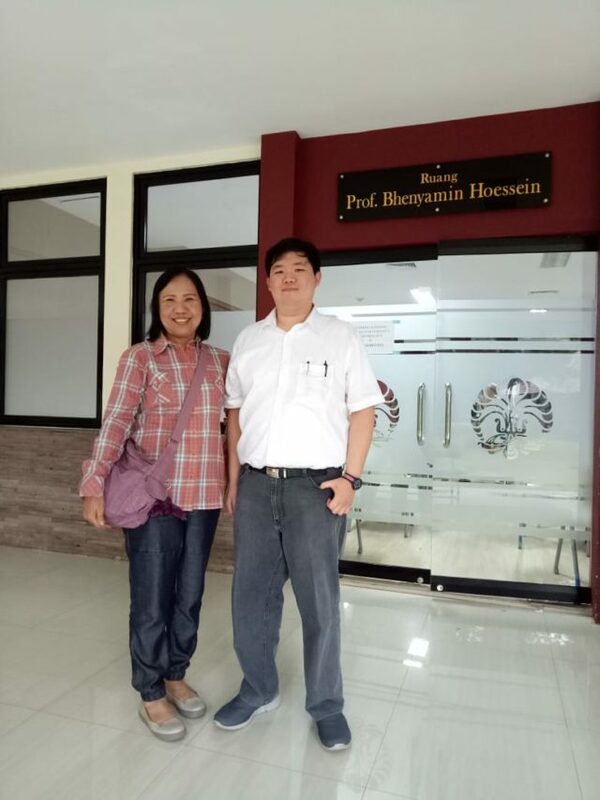 Phillip was supported by Ibu Wiwiek, our Head of English Department. Well done and thanks for representing Bina Nusantara University, Phillip!